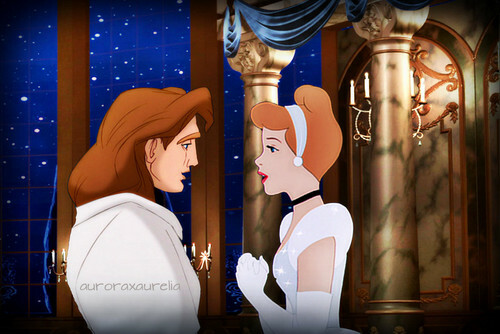 cinderella and Adam. ....... Couldn't think of a title. UGH.. HD Wallpaper and background images in the Disney crossover club tagged: photo disney crossover beauty and the beast adam beast prince princess cinderella cindy. Thank you. They are my OTP.